DO YOU NEED TO RECONNECT WITH YOURSELF? Do you crave time and space to clarify what really matters? Rediscover your true centre of power, resilience and full presence. 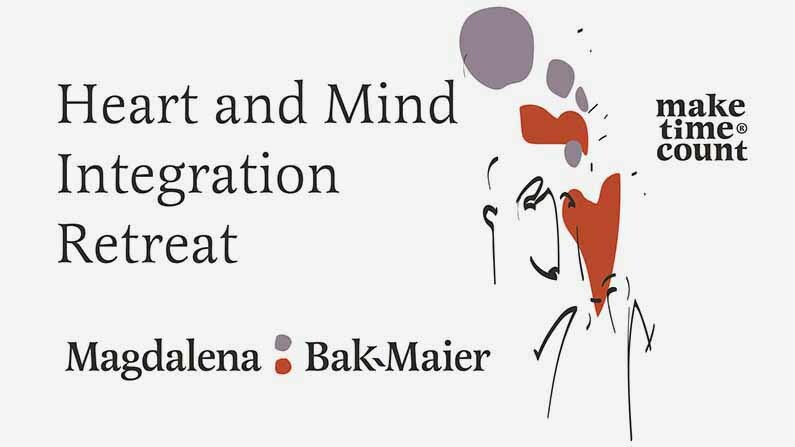 Imagine a part of you – maybe your mind, your heart, your spirit or even your body feeling stuck, restricted. This retreat is designed to help you align your mind, heart, body and spirit so that you can move forward. When we are integrated within we feel more confident, healthy, wise and content. Integration helps with internal unity so that things no longer feel so hard. There is less need to push with exhausting intensity. Whether you’re feeling disconnected from your true self, in need of healing or if you are ready to kick-start your next life adventure – the heart and mind retreat is a life-changing experience which I love facilitating. Get ready to discover the magic of integrating mind, heart, body and spirit and show up to life with renewed optimism, resilience, wisdom and a toolkit of new skills. 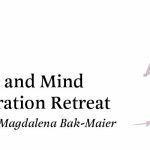 This retreat has been designed to ensure a caring, safe and deeply transformative process in which we will probe your mind, heart, body and spirit and get them to work in harmony. 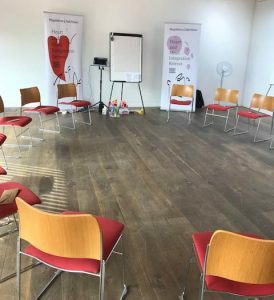 Expect short inputs and demos, individual and pair group work, guided meditations and visualisation, rhythm and breath work, music and movement. The activities are rooted in cutting-edge neuroscience to engage the left and right brain at different levels, transpersonal psychology and inner leadership work. The day is full of multi-sensory activities specially designed to help you explore what is true, pinpoint what matters and how you can move towards greater flow and ease. At the end of the day, you will be supported in creating a clear plan of action to progress your key personal and professional goal.